1. It is flexible, durable, non-toxic, without odor, and resistant to high pressure and erosion. 2. 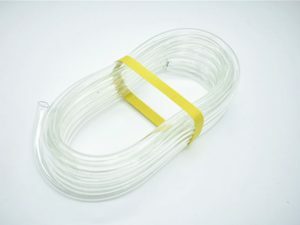 By adding colorful symbol lines on the surface of the hose, it looks more beautiful. 1. 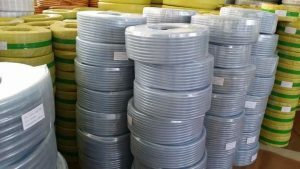 The hose is widely used for conveying water, oil, gas under normal working condition. 2. Use in the factories, farm, ship, building and family. 3. Construction project, industrial and mining enterprise.